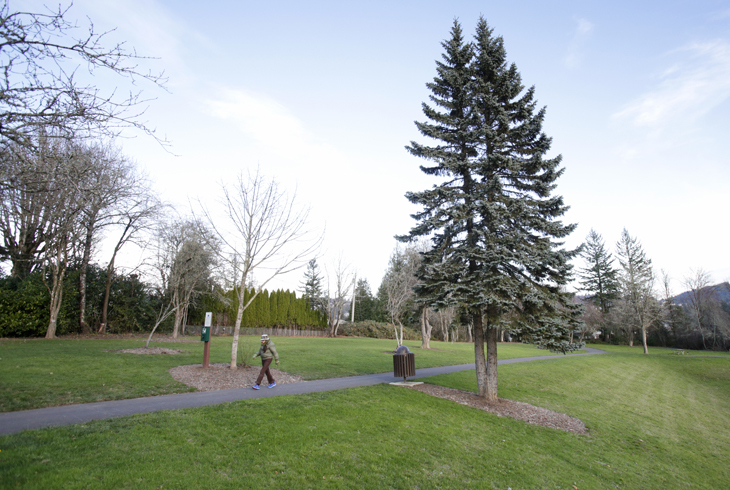 Lost Park, a four-acre park in Cedar Mill, is located at NW 111th Avenue near the intersection of NW Cornell Road and NW Cedar Hills Blvd./NW 113th Avenue. 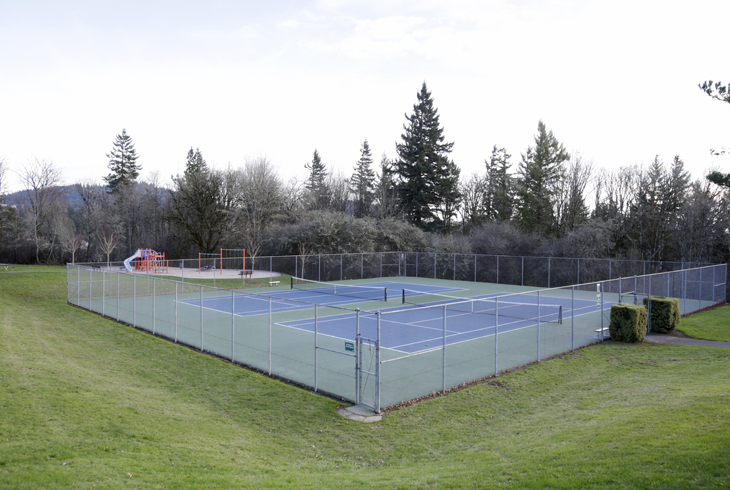 The park includes tennis courts, grassy lawns, picnic tables, and paved walking paths. 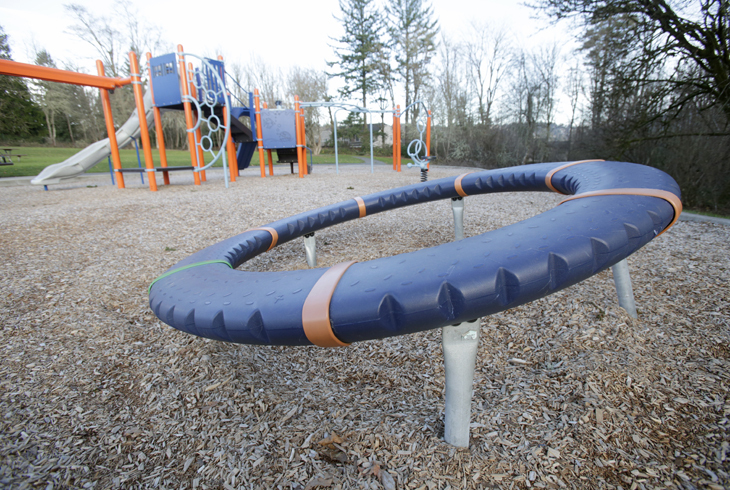 The 2008 bond measure provided funds to install a new playground and swing set in 2011. 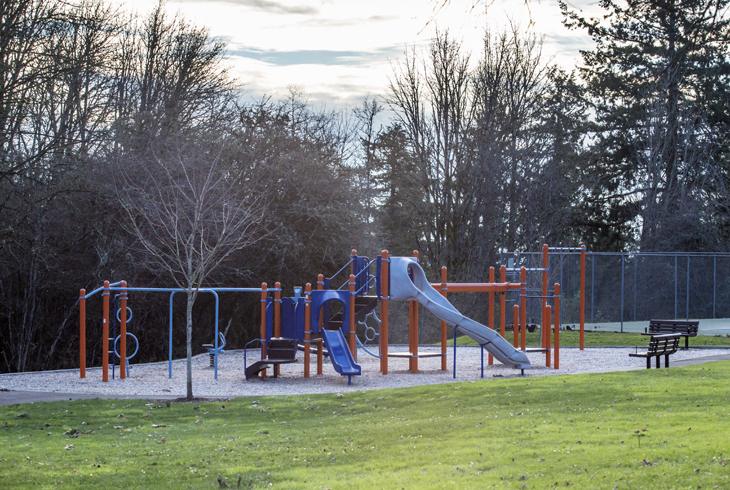 Access to the park is located at NW 111th Avenue (limited parking available) and from a paved walking path from the cul-de-sac of NW La Cassel Crest Lane.